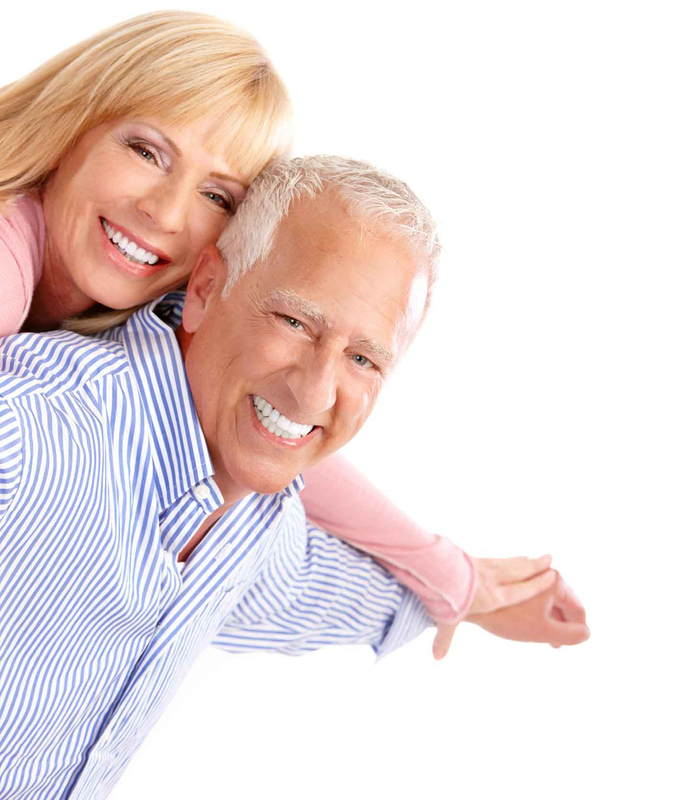 A bridge is a dental restoration that fills the space where one or more teeth are missing. The bridge restores your bite and helps keep the natural shape of your face. Before you get a bridge, your dentist wants you to know more about the steps involved. He or she can advise which type of bridge is best for you.